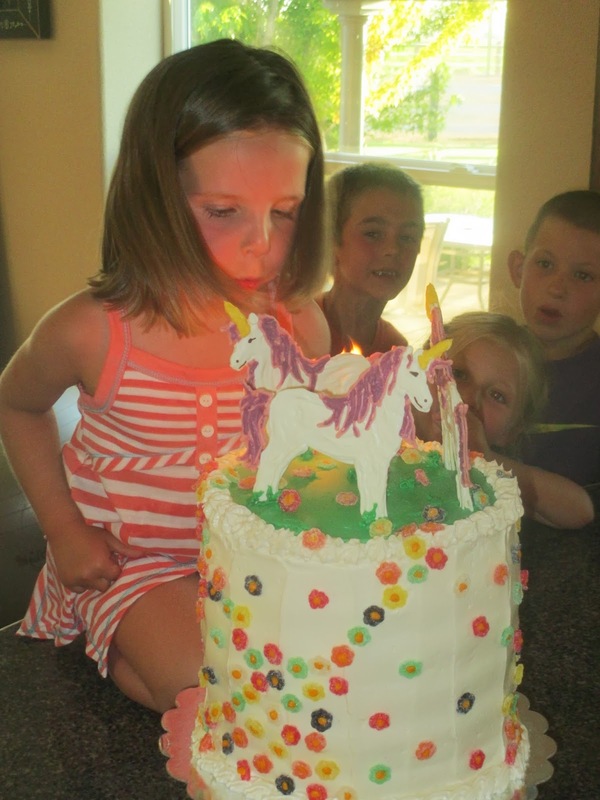 The Roberts Family: What a Cake! 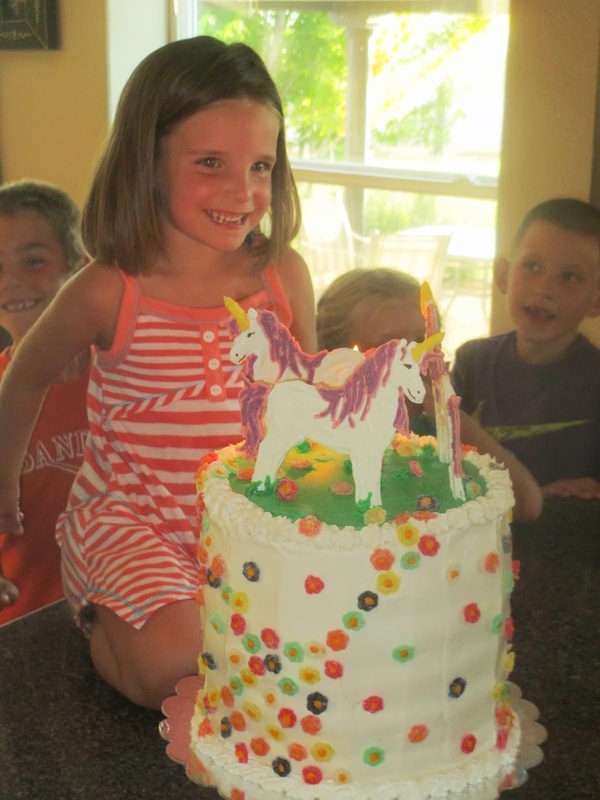 For Payton's 5th birthday we asked Aunt Tamar if she could bake one of her legendary cakes. She did not disappoint! 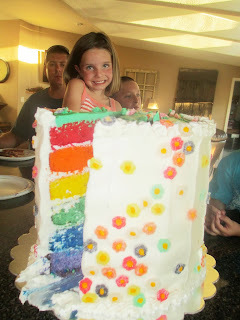 The result was a six layer rainbow, gumdrop, unicorn cake! Unfreakingbelievable! Payton lit up brighter than the candles when she saw it! A big thank you to Aunt Tamar for making the birthday girl's day. 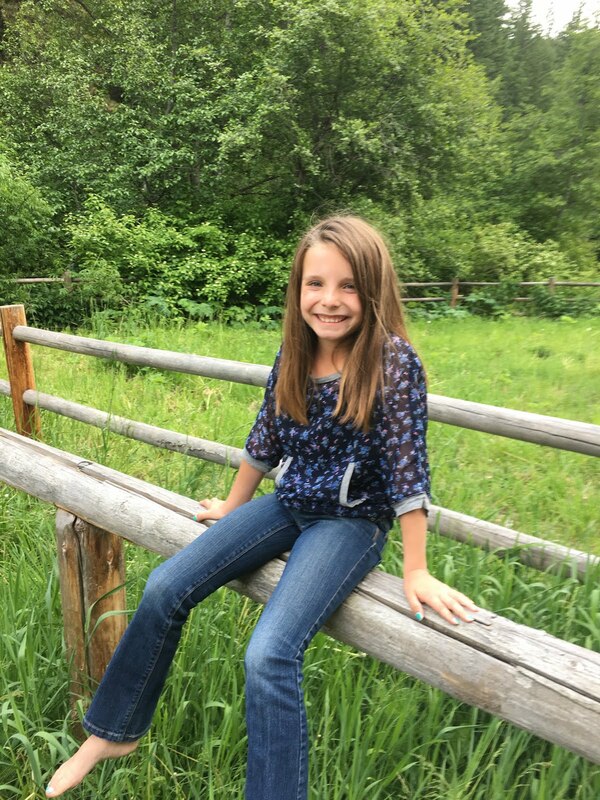 From Sturgis to Rushmore and Back Again!